If you have ever wondered where all the extraordinary patterns and techniques came from that create the new Third Field of Modern Energy, here is the story of Silvia Hartmann's discoveries. 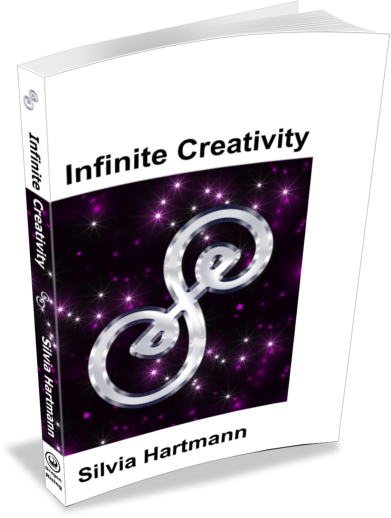 From the Harmony Program to the Energy Symbols, from EMO to Energy Events, from Project Sanctuary to SuperMind, from Modern Energy Art Solutions to In Serein - if the idea of Infinite Creativity makes you tingle with delight, this book is for you. Caution! This is a book for readers of books. Contains examples, anecdotes, stories, ideas and brilliant breakthrough insights in Silvia Hartmann's original magical English. Slowly, the world of men is waking up to the idea that the energy body is real. That it has real power centres that can make or break incarnations - and one of these power centres is the energy mind. 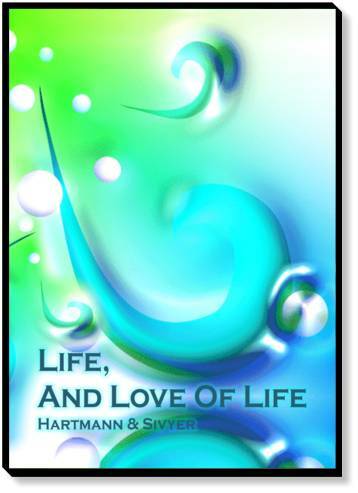 Previously known as the un- or subconscious mind and totally misunderstood, demonised and mistreated across the ages, Silvia Hartmann describes the energy mind as her best friend, her hero, her life saver and the absolute wellspring of innovation, creativity and meta-logical thought across the board. Being able to communicate with your energy mind is the greatest competitive advantage a human being can have. It is simply what divides the greats from the also rans, and the never minds. In this extraordinary book, Silvia Hartmann traces the path and the journey to learn not just about the energy mind, but how in the very act of communicating with the energy mind, extraordinary break throughs were made, and the brand new patterns, techniques and methods we have come to associate with Hartmann's work came into being. 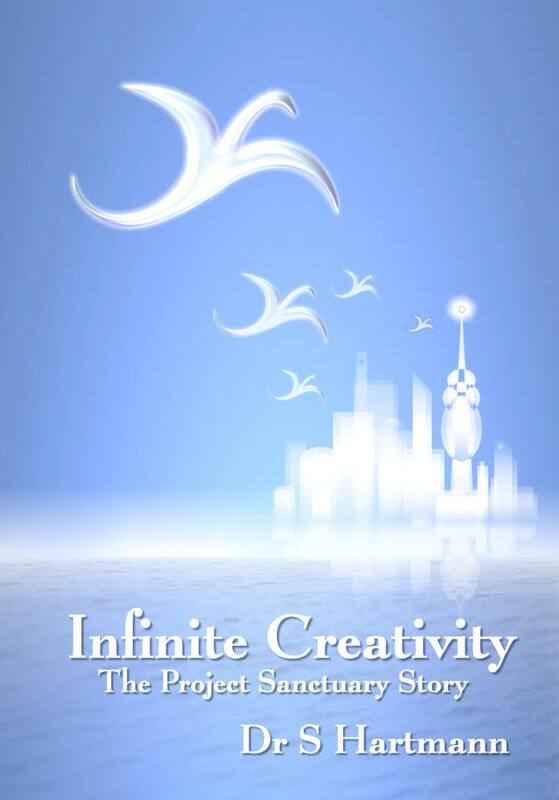 This is a "the book of a lifetime" and will remain with the reader for many years to come as they continue to find new insights, wisdom, inspiration and practical applications for their own Infinite Creativity. Are you a repeat DragonRising customer, or a member of The GoE? Remember to log in for your exclusive discount. Up to 30%!